Improved performance and capacities of up to 4TB. 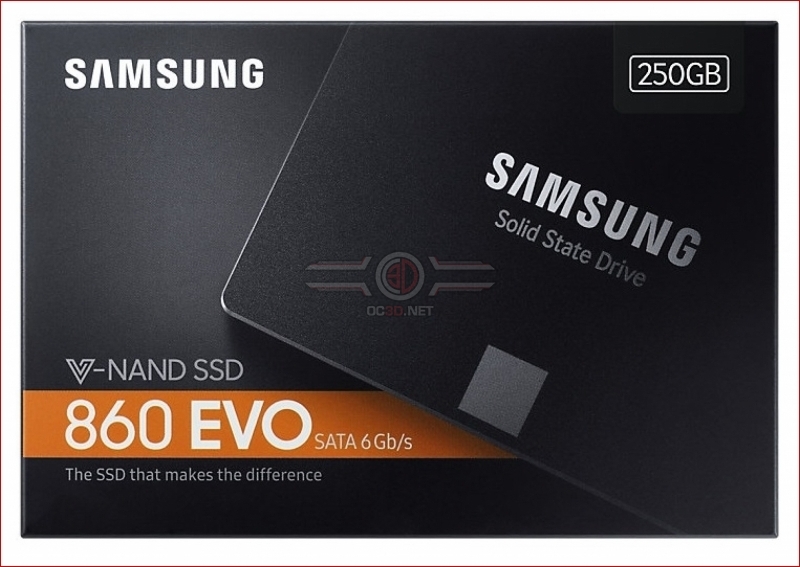 Read more about Samsung's upcoming 860 EVO series of SSDs. Don't really see the point of new SATA SSDs, this doesn't really offer anything. We've been hitting the physical limit of SATA 3 for years now. It makes sense to just put more investment into M.2 instead of trying to eek out every little drop of performance from SATA. Why have we still not seen SATA 4? SATA is now 2 generations behind SAS capabilities. Agreed. My main concern at this point is that the larger capacity SSD drives are still not affordable like their mechanical HDD brethren despite SSD's being cheaper to manufacture. There simply is no execuse anymore. If you want to charge ridiculous prices, do it with the m.2 range where performance and storage capacities can be improved on.